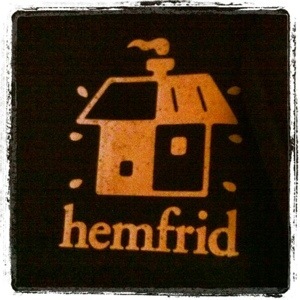 During the first week of my vacation I met up with a sales person from the Swedish cleaning company called Hemfrid. My employer has a special price with them so I decided it was time to try them out. A few weeks ago I got my windows cleaned and today it was time for the initial cleaning. From now on we’ll have a cleaning lady here biweekly (on Fridays). They arrived at 8 am this morning and when I’d given them the key I left for work (first day after my 4 week vacation). When I got back home after work I opened the door and… what a wonderful fresh scent. It’s definitely something special with coming home to a clean apartment. You just don’t feel the same freshness in the air when you’ve cleaned yourself! I’ve missed having a cleaning lady ever since we moved from the US so I’m exstatic about finally having it arranged here in Sweden as well!